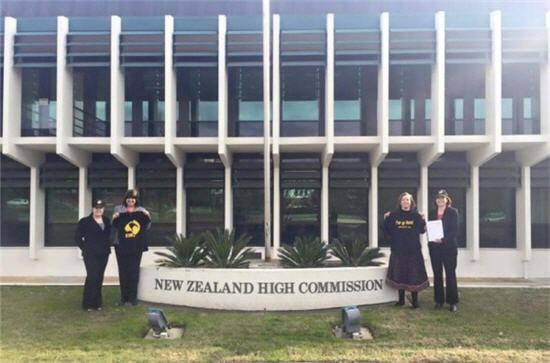 The Oz Kiwi team presented a copy of the petition to the NZ High Commission in Canberra, to be sent to New Zealand Prime Minister John Key. 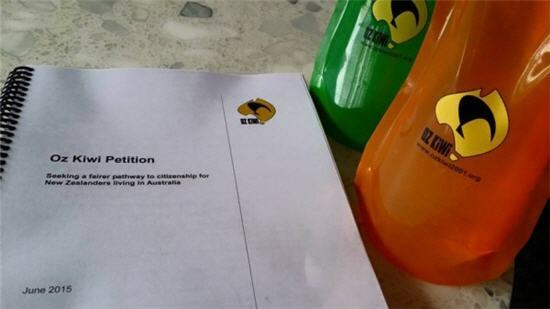 The Oz Kiwi petition printed and ready to go to parliament! Federal Parliament could strip New Zealanders in Australia of their right to choose their own super fund. 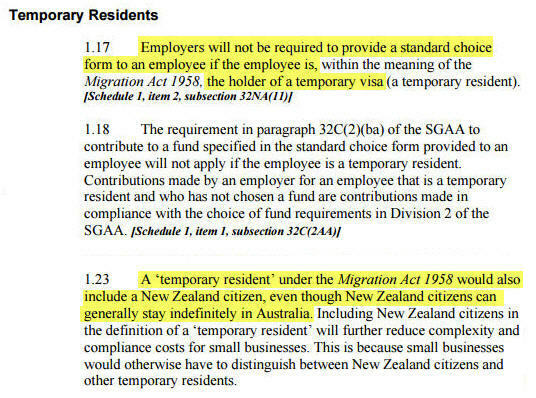 Oz Kiwi asked New Zealand political parties whether they would support a lasting settlement on the rights of trans-Tasman migrants.